I chose prompt #3: October is National Book Month, tell us about the best book you’ve read so far this year. I liked it because it has such an interesting concept. The main idea of the book is that if you could change one little fact of the past the whole future could have been so much better. But then it turns out it's not that easy and that when you change it it starts to go wrong somewhere else. Definitely a book that I couldn't put down and it made me think a lot. This is a book about family and telling the truth. 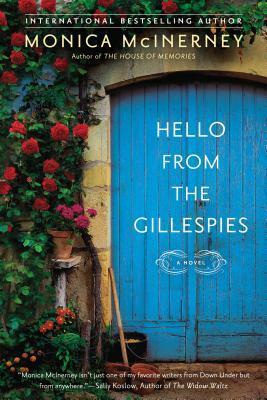 After 30 years of writing letters that nobody ever reads Angela Gillespie can't really remember her life because she hurts her head and has temporary amnesia. So she writes what she sees and it's not that good. I really liked looking into the dynamics of this family and to discover together with Angela that even though it wasn't all good it never was all bad either. 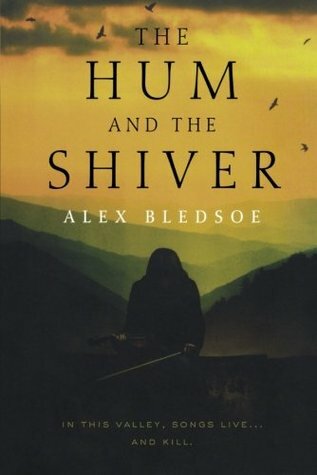 This is the first book of a series about a remote group of people living in the mountains of Tennessee. They are all quite mystical and I enjoyed the descriptions of their music and of the nature surrounding them. When I read this book I got totally lost in it, something that I really love. I have read all four of the series in the meantime and they were all worth it. I can't wait for more books about the Tufa to come out. I read this book on my holidays in Portugal. It is about a mother of twins who has a heart attack at the age of 44 years and who comes close to death. When she realises that she can't really recover while around her family she just leaves without telling anybody where she's going to. She takes her time to get better and tries to find her own mother who gave her up for adoption after she was born. I liked the story because I could really relate to M.B. 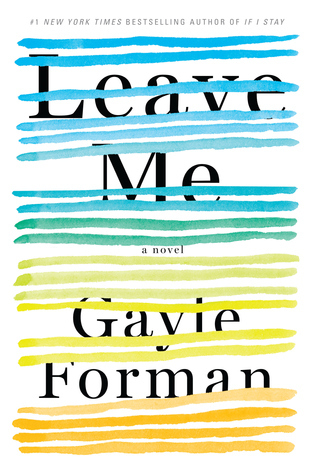 's struggles to get out of her hamster wheel and find a calmer life without as much stress for herself. Oh, Time and Time Again sounds so interesting! Since finishing Stephen Hawking' Universe in a Nutshell, I can't stop thinking about the concept of time... Thank you for sharing the reviews! 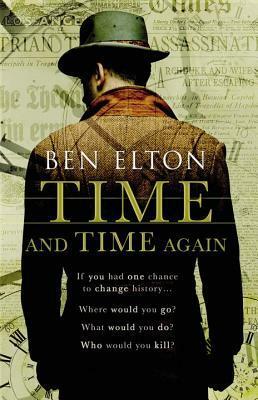 I think you should totally read it if you are interested in how time seems to work. I found it both interesting and entertaining. I didn't read that much in Portugal because there were too much sea and beaches going on ;-) but I definitely love reading in foreign places.